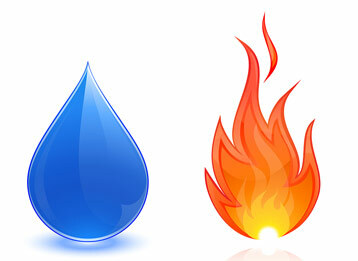 Heating & Cooling Systems - Need of the Hour! The best defense today for your home against the cold of winter is undoubtedly the HVAC systems. They are an efficient and effective way to live comfortably at home, no matter whatever the season is. But, do you know that for them to serve you the way life long, you need to get them fairly repaired on a regular basis? No matter how expensive your HVAC system is, a complex piece of mechanical equipment is always subject to breakdowns. As such, it needs to be repaired timely. And to reduce the incidence of repairs, it is important to keep annual maintenance on the top. Regular maintenance of the HVAC systems free you from the panic of frequent repairs, high energy bills, more chances of catastrophic breakdowns, etc. You need a professional service provider who could take the responsibilities if maintaining or repairing your HVAC system wisely... and for this, Canaantech Mechanical is here! 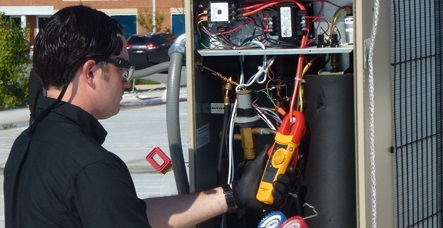 Canaantech Mechanical provides residential, commercial, industrial, and institutional building owners with reliable, cost-effective HVAC service and repairing solutions. With years of experience, we've gained a reputation as the premier service providers in our industry. At Canaantech Mechanical, we are committed to extend the life of your assets and help you stretch your capital budget further with professional HVAC services. Our mission is to serve our people with all their HVAC needs. We help our clients to effectively maintain and operate heating, ventilation, air-conditioning and refrigeration systems. We can look after your HVAC systems in isolation, or combine the services into a greater maintenance contract. 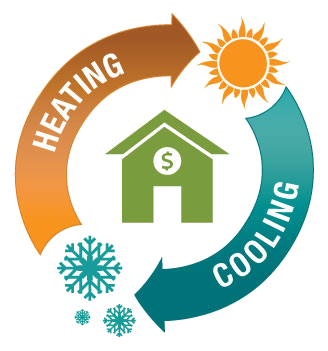 We also specializes in services like heating system maintenance and heating tune-ups so you can prevent breakdowns, extend the life of your heating system, and save money on your heating bills by keeping your system running efficiently. 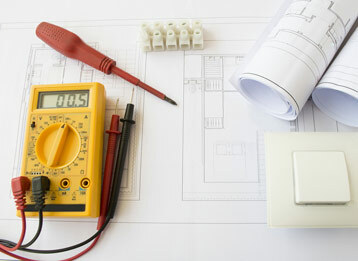 Our range of services include - home heating installation, heat pump system installation, Cooling and Heating Repair, maintenance, and service, Thermostats Repairs and Installations, single area cooling installations, and much more. We are well versed with the internal functioning of all makes and models of heating systems - Lennox, Carrier, Trane, Heil, Weil Mclain, Bryant, Burnham, Amana, Goodman, Coleman, Rheem, and more. Call us today at +201-284-2850 and get free from your HVAC system maintenance panic.